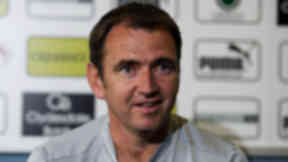 Northern Ireland international joins Easter Road men until January. 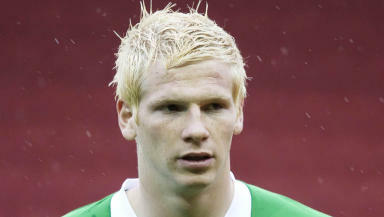 Hibernian have completed the loan signing of Manchester City defender Ryan McGivern. McGivern, who can play at left back or centre half, arrives on a loan deal until January. He has made one top team appearance at Manchester City, against Sunderland in November last year. The 22-year-old Northern Ireland internationalist has had a number of loan moves in the past, including spells at Leicester City, Crystal Palace and Bristol City. 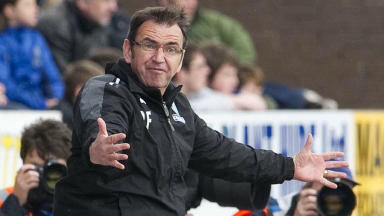 Speaking to the official Hibs website, McGivern said: “I’m just really excited about playing for Hibernian and helping the team to do well in the SPL. Earlier on Friday, Hibs confirmed that defender David Stephens has left to join Barnet in Englan’s League Two.